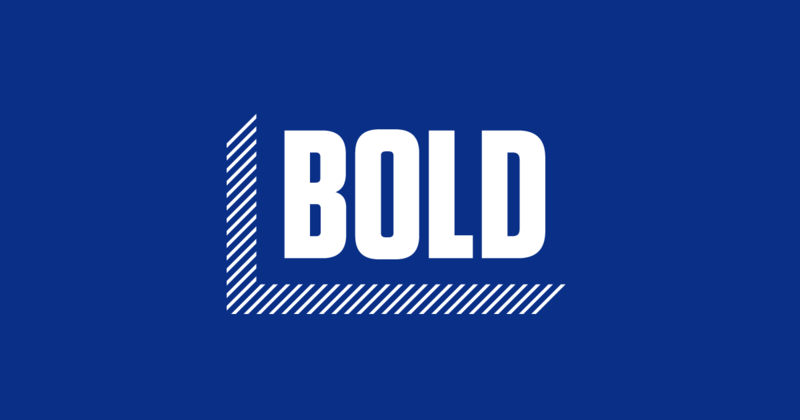 Bold Iowa | We mobilize unlikely alliances to protect the land and water. Iowa’s political landscape is dominated by extreme ideas and policies that protect big business and special interests. We need leaders and ideas that instead focus on protecting our families, our land, our water and our liberty. We, the people of Iowa, deserve and demand better. We owe it to our founders and to future generations. We owe it to our fertile fields and life-giving waters.